Asian Carmakers Corporation (ACC), BMW's Philippine importer and distributor, and Xavier University-Ateneo de Cagayan recently inaugurated the Jose Ch. 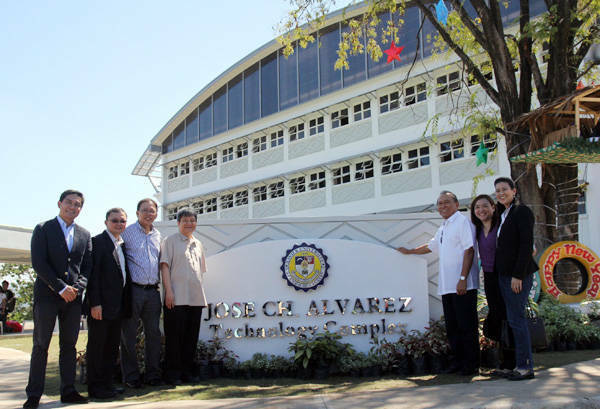 Alvarez (JCA) Technology Complex. The new home of the Xavier University Center for Integrated Technologies (XU-CIT), the JCA Technology Complex is expected to be the "leading institution for technical education in Northern Mindanao." ACC chairman Jose Ch. Alvarez, Xavier University president Fr. Roberto C. Yap, and Cagayan de Oro Archbishop Fr. Antonio J. Ledesma led the inauguration ceremony. 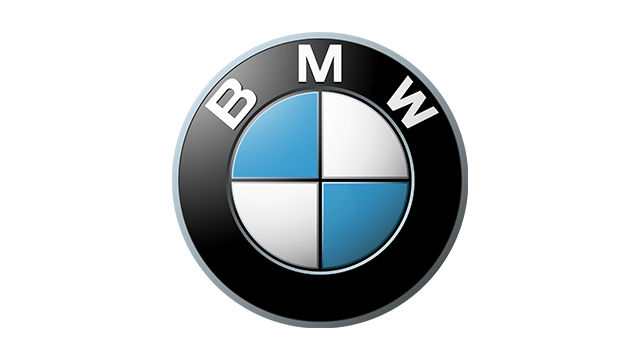 The partnership of ACC and Xavier University aims "to bring BMW's technical expertise to the students of Mindanao." XU-CIT's latest course offering, Automotive Technology, will give students the option to undergo training at different BMW dealerships, and eventually provide the opportunity to be absorbed by the company. Through the support of BMW Asia, ACC will also donate advanced training modules that will be incorporated in the school curriculum. "The JCA Technology Complex was conceived out of the need to respond to today's competitive labor landscape," said Alvarez. "We need an institution that will train our students in the latest technologies to become top-level technicians, helping them to be part of a competent labor force both here and abroad. This facility hopes to realize that." The P72.3-million technological education facility will offer skills development programs, advanced technical courses, and technical skills modules for its students, "training them to become the best technicians in the field of industrial and commercial technologies," according to the press statement. Built on a 2.3-hectare lot inside Xavier University, the JCA Technology Complex has training classrooms, laboratories, workshops, a canteen, a library, an auditorium, administration offices, and other utilities and services. The facility will also supplement the students' learning experience with BMW's technologies and innovations. XU-CIT's present student population is about 600. With the newly constructed JCA Technology Complex, this number should easily grow. "I personally believe in the value of having a good education, and I recognize the talent of the Filipino youth and their need for progressive educational institutions," said Alvarez. "The new JCA Technology Complex hopes to not only cater to the technical skills requirement of Cagayan de Oro and the whole of Northern Mindanao, but also to produce technical specialists who exhibit strong technical skills and leadership qualities, all founded on a strong sense of concern to the community."